The New York Cuban All Stars is an experimental concert orchestra conceptualized by vocalist and bandleader Chico Alvarez and percussionist Geovanni Arencibia, for the sole purpose of presenting authentic Cuban masterpieces and spreading joy to the Metropolitan-Tri-State area. The group is composed mainly of musicians who reside in the area, most of whom are either sidemen with other working groups or bandleaders in their own right. The short-term goal is to book them on a tour of the USA, Mexico and Canada, and eventually to the great stages of Planet Earth. 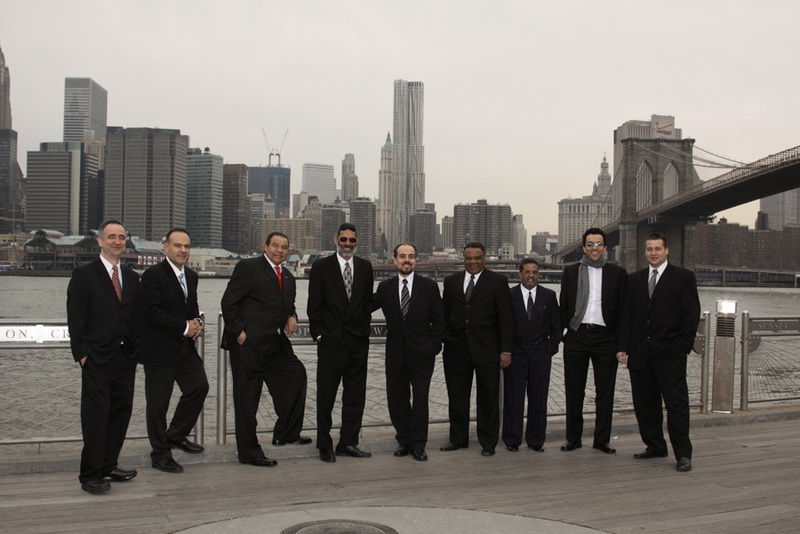 The ensemble is presently made up of Edgar Pantoja, pianist; Yunior Terry, bassist; Gabriel Machado, bongó and timbales; Lino Fernandez, timbales and drums; Geovanni Arencibia, tumbadoras; Guido Gonzalez, Dennis Hernandez, Eudy Fernandez and Oscar Oñoz on trumpets; Octavio Ponce, flute and tenor sax; Sammy Galves, flute and vocals; Leonardo Freyre is featured on trombone and vocals. Argelio Nodal, David Oquendo and Chico Alvarez are the vocalists and Alfonso Garcia Osuna plays the Cuban tres. While the Cuban Songbook is still very much alive, it has not been fully explored, at least not in recent years, and this has been largely due to a lack of interest on the part of most bandleaders, who tend to use new pop-oriented material, rather than tap into that rich history which has been filed away for four decades in the dusty archives of America’s publishing houses. Another reason why our classic Cuban music has been totally neglected, is the a lack of promotion on the part of the publisher’s, some of which don’t even know what they have in stock. If they would take the time to examine the vaults, they would discover that there is a treasure house of music which is just waiting to be “discovered” and presented, not like the old 1960’s plagiarized versions that were geared toward wooing a misinformed new audience, but as old gems ready to be explored and made to shine once again, with a fresh new approach and interpretation to each piece. Viewed with a wide angle lens and an open ear, this is an exciting opportunity, and one that the New York Cuban all Stars are ready to turn into a reality. This does not mean, however, that the band’s repertoire will be limited to just re-vamping time tested standard Cuban dance material from the golden era of Cuban music. It will include music created in New York during the salsa boom of the seventies, as well as little known or original compositions by renowned Latin American composers and arrangers. With respect to the band, the number of musicians that are now involved is not set in stone, and there will definitely be room for expansion. So ambitious is this project that in the near future, the band will include a complete reed section, adding two more trombones to the brass section and they will also feature additional singers and dancers. In terms of originality, there will be forthcoming contributions from the band members themselves, plus a long forgotten suite by maestro Ernesto Lecuona, augmented by a string quartet. A studio recording is also in the works, plus a video. All of these things are in the planning stagers, but as of now, New Yorkers can get a glimpse of them at some local venues. In fact, over the summer they have been savoring the talents of this aggregation in such places as Port Washington, where they performed on May 1st as part of the Landmark Theatre’s “Latino Festival”, a commemorative celebration of that institution. Recently, they delighted the local residents of Red Bank, New Jersey on September 10th during a classic automobile auction/fundraiser on behalf of brain cancer research. The New York Cuban All Stars are set to appear at SOB’S, one of the premier dance clubs in New York City, on Friday, October 7th. 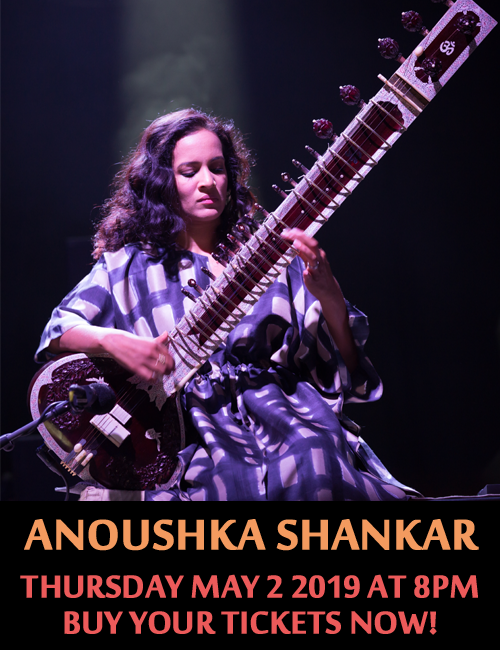 On this night they will be playing strictly for the dancers, but as always, they will be featuring some great improvisational solos by all the members.